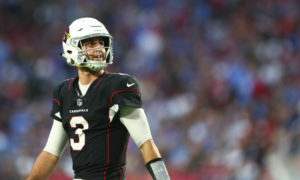 The Age of Free Agency has finally arrived for the 2018 NFL Season and besides the massive trade that the Washington Redskins orchestrated with the Kansas City Chiefs to acquire quarterback Alex Smith, the Redskins have been fairly low key. However, in that trade they did give up their third-round pick in this years draft and rising star, cornerback Kendall Fuller. They’ve also quietly re-signed a few of their own players while keeping as much of their cap space available once free agency officially begins on Wednesday, March 14 at 4:00 PM. 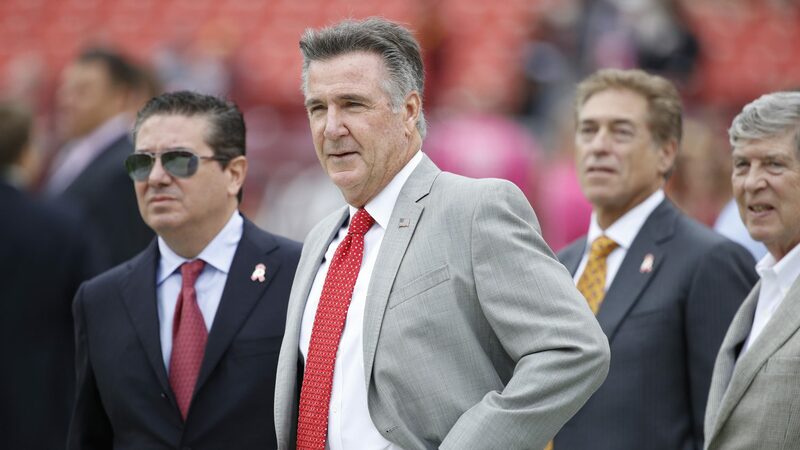 Bruce Allen isn’t known as a major spender when it comes to player contracts besides a few players who they couldn’t pass up (DeSean Jackson and Josh Norman come to mind). There are a lot of holes that need to be filled on the roster. Will this be the year that Bruce opens up the bank a little more to secure some key players? Stay tuned to this page as we update all the Redskins signings and dealings throughout the insanity of free agency! Quinton Dunbar – CB – Signed a 3-year contract extension worth $10.5 million on January 1, 2018. Mason Foster – ILB – Signed a 2-year contract extension worth $3.4 million on January 25, 2018. Deshazor Everett – SS – Signed a 2-year contract extension worth $2.6 million on March 6, 2018. Dustin Hopkins – K – Signed a 3-year contract worth $6.9 million on March 12, 2018. Ty Nsekhe – OT – Placed a second round tender. Currently a restricted free agent. 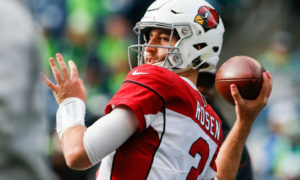 If a team were to offer a contract and Nsekhe signs with the other team, the Redskins would get their second round pick. Tender placed on March 12, 2018. Brian Quick – WR – Re-signed, awaiting details on contract. Zach Brown – LB – Signed a 3-year contract worth $24 million on March 15, 2018. Phil Taylor Sr. – NT – Signing a 1-year deal. More details to come. Alex Smith – QB – Acquire his last year on his current deal with the Kansas City Chiefs for $14.5 million. Agreed to a contract extension for 4-years valued at $94 million which includes $71 million guaranteed. 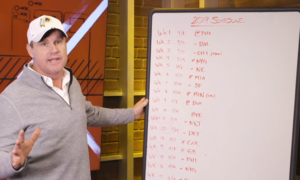 The Redskins gave up the third round draft pick in the 2018 draft and CB Kendall Fuller. This has not been signed and finalized as they legally can’t sign until the start of free agency. Subject to change. Paul Richardson – WR – Signed a 5-year contract worth $40 million with $20 million guaranteed on March 13, 2018. Previously played for the Seattle Seahawks. Sam Irwin-Hill – P – Signed a contract, awaiting details on contract. Orlando Scandrick – CB – Signed a 2-year contract worth $10 million. Pernell McPhee – LB – Signed a 1-year contract worth $1.8 million. Kendall Fuller – CB – A part of the trade to acquire Alex Smith from the Kansas City Chiefs. Bashaud Breeland – CB – Signed with the Carolina Panthers with a 3-year contract worth $24 million with $11 million guaranteed. Ryan Grant – WR – Signed with the Indianapolis Colts with a 1-year contract worth $5 million. Spencer Long – C/G – Signed with the New York Jets. Details still pending. Trent Murphy – DE – Signed with the Buffalo Bills with a 3-year contract worth $21 million. Niles Paul – TE – Signed with the Jacksonville Jaguars with a 2-year contract. More details to come. Terrelle Pryor – WR – Expected to sign with the New York Jets. More details to come. Will Compton – LB – Signed with the Tennessee Titans with a 1-year contract. Mote details to come . Break’s Over: the Comeback Recap Episode!